Calling all you bingo players. 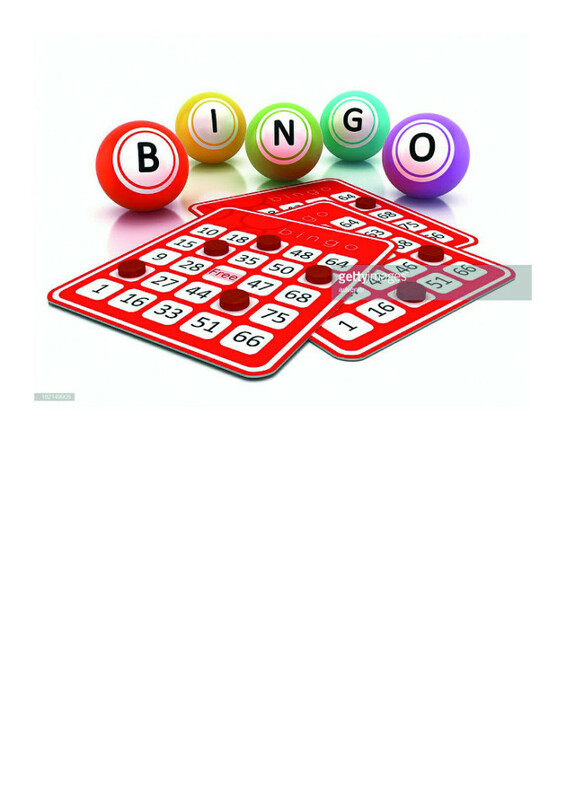 Don't forget every Sunday from 8.30pm cash bingo at the Club. Open to non-members. Also first Wednesday of the month from 2pm.